In the summer of 1937, and for the first time out of New York, the authentic Cotton Club Revue, pretty much in its entirety, visited London. 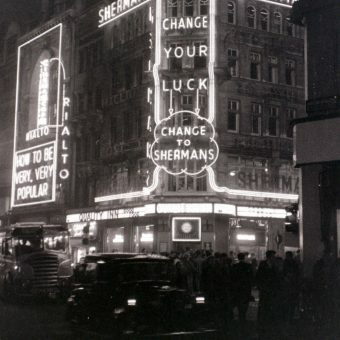 Sixty of Harlem’s famous entertainers played twice daily for five very successful weeks at the London Palladium. Page 1 and 2 from the Cotton Club Revue programme at the Palladium in 1937. 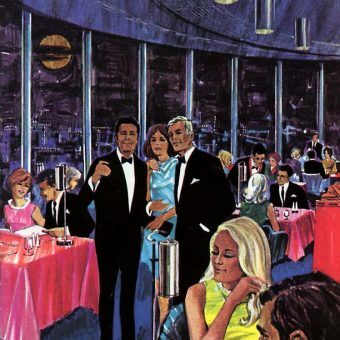 The first half of the show had English acts such as Ted Ray, Wences the famous ventriloquist, Norman Evans, Lucan and McShane, Gene Seldon and Tex McLeod. 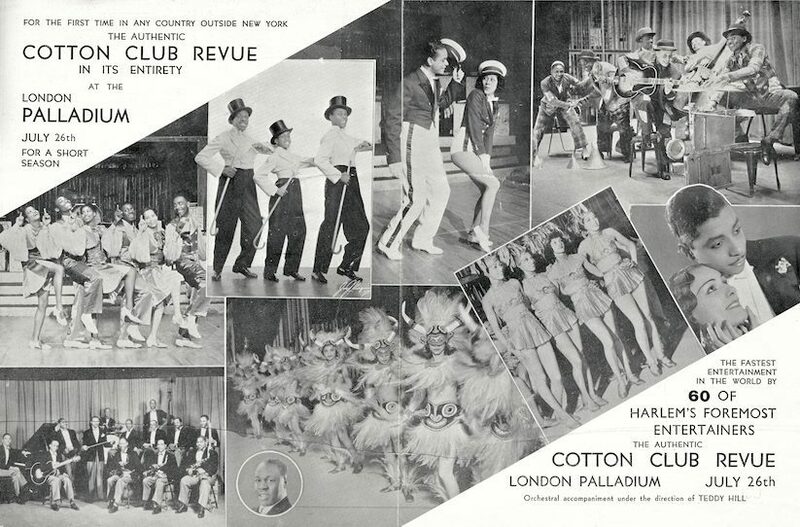 However the second half of the show featured the complete Cotton Club Revue with Teddy Hill conducting the Cotton Orchestra along side acts such as Bill Bailey the Rhythm Tap Dancer, The Three Berry Brothers, the jitterbugging Whyte’s Hopping Maniacs, Alberta Hunter and The Twenty Five Copper Coloured Gals. 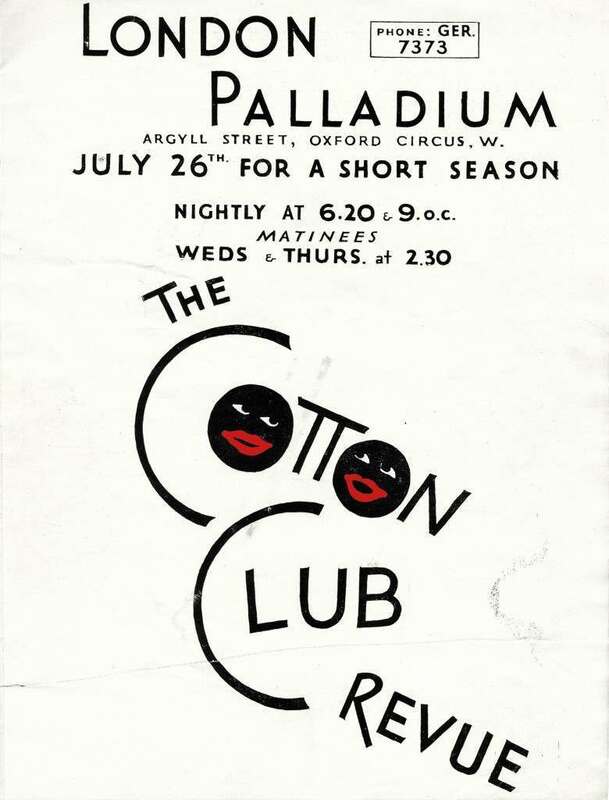 Cover of the Cotton Club Revue programme, 1937. 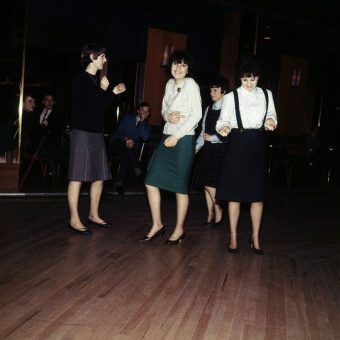 Their speciality is rhythm; rhythm which is merely a nervous tremor, and rhythm that does not so much stimulate as achieve frenzy. 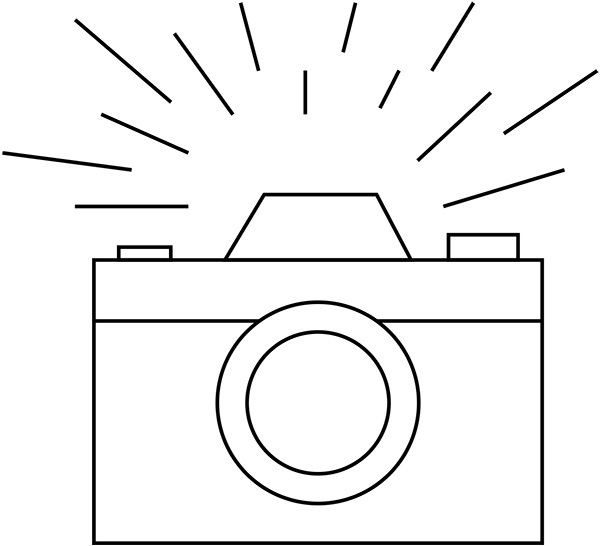 – H.H. The Observer, August 1937. 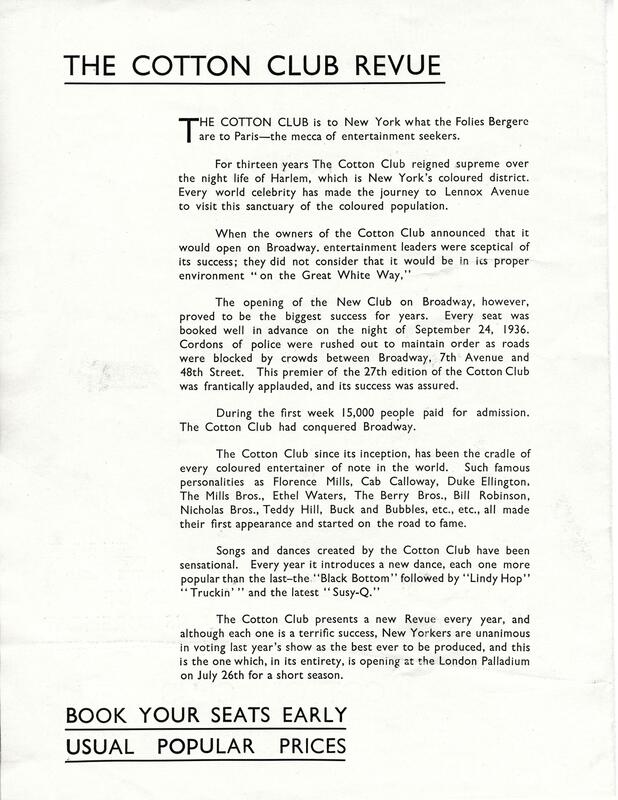 Page 4 of the Cotton Club Revue programme.